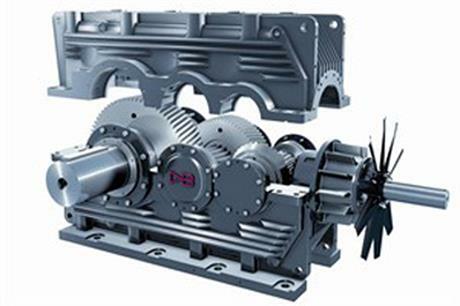 UK: Finnish manufacturer Moventas Group has acquired the gearbox business of UK firm David Brown Engineering. The move strengthens Moventas' wind gear manufacturing and service offering as the acquired company is developing and will manufacture the drivetrain of Samsung's next generation 7MW offshore turbine. The deal means Moventas will get a foothold in the UK market with the addition of test facilities and a service workshop in Huddersfield in the north of England. "We are very excited to be able to locally cater for the growing needs of what's expected to be the number one offshore wind market in the world within the next years," said Moventas CEO Mikael Laine. "The great match between our wind business and that of David Brown's enables the fast creation of added value to our customers." The business will now be called DB Wind UK and will continue to operate from Huddersfield.